Stephanie Lim: EverydayWigs ♡ now you can have rainbow hair! 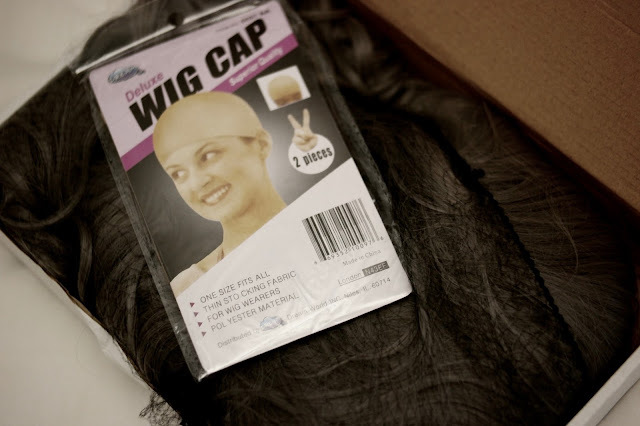 So I came across this website selling wigs couple weeks back, and they seemed legit. Like I checked out their Instagram page and woah, the choices were really unique. It wasnt those typical ones you see at costume shops and stuff. The customers who've bought it and tried it out look freaking awesome! Without must hesitation I was spending an hour scrolling through the type of wigs on www.everydaywigs.com. Since I was missing my uber long hair, and it in grey, I thought why not? Oh boy was I impressed with its quality and packaging! It came with a detangler comb and a wig net to protect your wig and also a wig cap! All sealed and packed nicely, as when I opened it up the wig just fell beautifully in place it was ready to wear with NO HASSLE. EverydayWigs has been dedicated to providing great online shopping experiences to their customers ever since early 2010! With it's quality products and affordable prices it's not hard to see why. My shipment arrived in less than two weeks, with constant email notification of my parcel. Of course if you're wondering, it is definitely easier to spot on who's wearing a wig than having your hair colored. And of course it gets tougher when you're living in a country like Malaysia which is always hot and humid. But if you ever want to have extremely long hair or a short bob for a day without going through drastic changes, I would totally recommend this! It's easy to maintain state is the best selling point for me as all my old costume wigs are like tangled and frizzy by now. For EverydayWigs, not only do they look more natural, it is really easy to maintain, just by gently brushing the wig to remove teasing and tangles with a wide tooth comb or the comb provided. When brushing, remember to start at the ends and work your way to the roots to prevent harsh friction. To wash the wig, well it's quite simple. 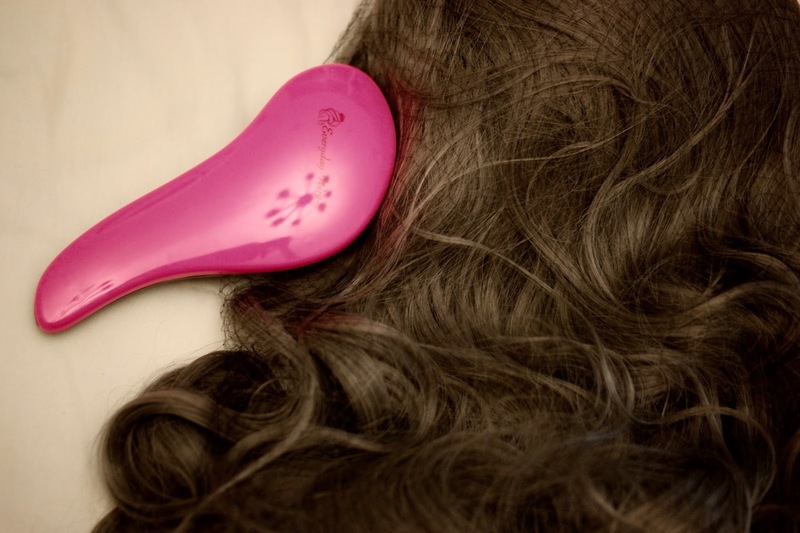 Fill a basin with cool water with synthetic wig shampoo or baby shampoo but NEVER USE HOT WATER. Soak your wig for 3-5 minutes and gently swirl it in without rubbing then remove your wig from the basin and thoroughly rinse it in cool water go remove excess shampoo. Then proceed by removing excess water by gently squeezing it and towel blot it. NEVER TWIST OR WRING YOUR WIG, you'll make it go out of shape. Place on a wig stand or something to let it air dry. By the way there's hair pins enclosed in the wigs to make it more secure when you wear 'em.